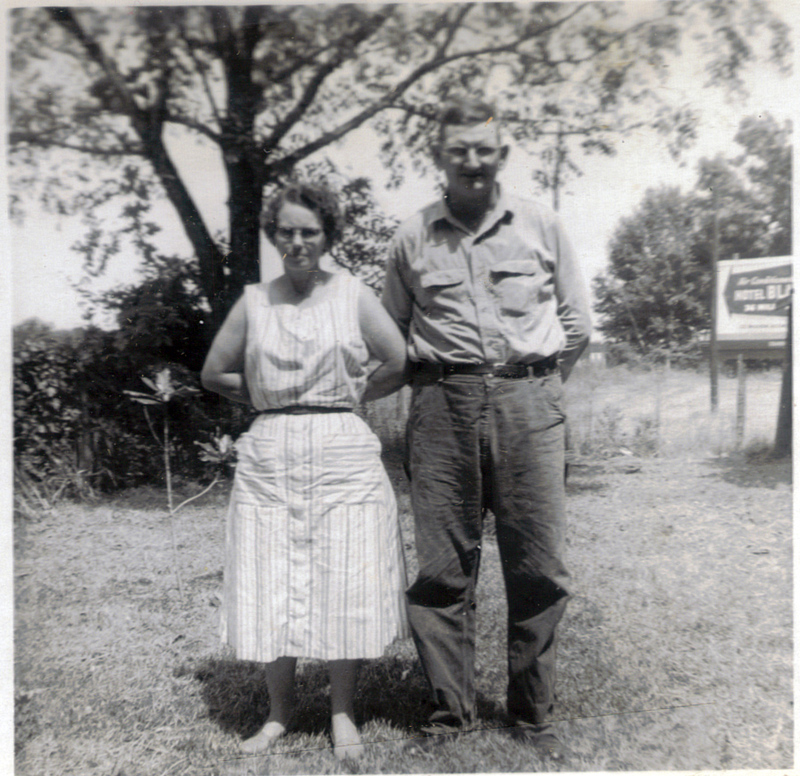 Jewell Smith was the second daughter of Bertus “Bert” Monroe Smith and Mollie Irene Sumner. She was born 25 September 1910 in Florida. As far as I know, Jewell was the first person in our line to have a high school diploma. She was certainly the first woman to have one. 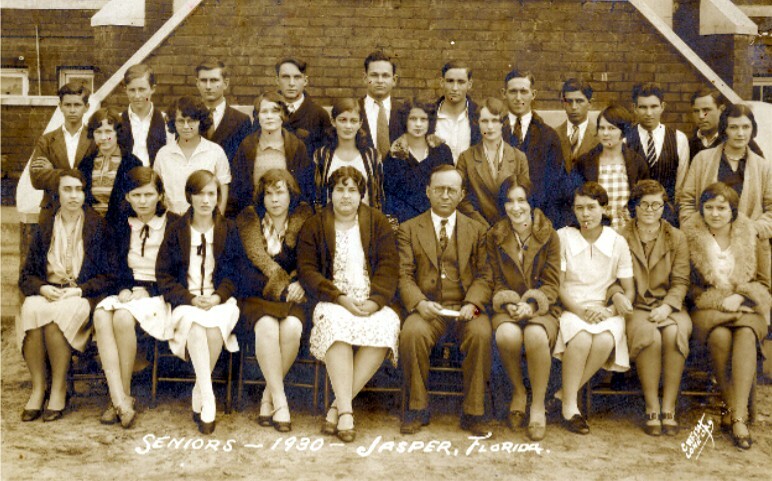 Jasper High School 1930. Jewell is second from right on the bottom row. Because the Smith name is so common, it has been difficult to trace her Smith ancestors. I hope to post more information about them soon. Mollie was descended from a Revolutionary War soldier named Reubin Thompson on her mother’s side. 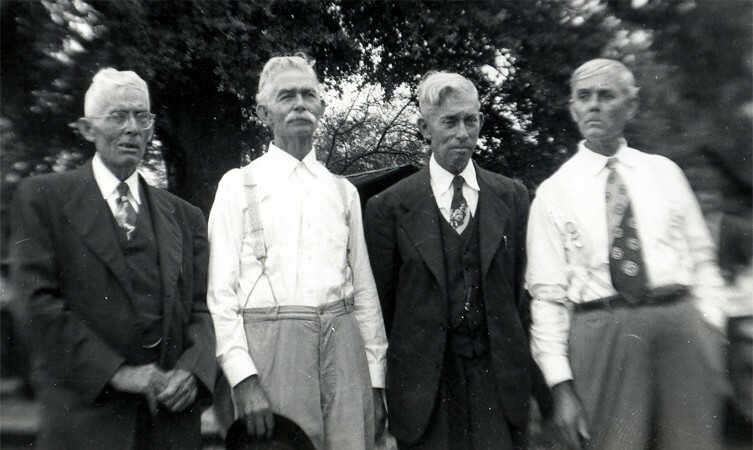 Jewell’s great-grandfather, Levi Reuben Thompson, was a blacksmith and Confederate soldier, and his father Henry Thompson was a prominent Baptist preacher. Mollie died young of pneumonia in 1930, leaving Jewell, and her older sister Loveda, in charge of six younger siblings, Jessie, Larry, Willie, Mary Sadie, Lonnie, and Maurice. About a year later, on 4 March 1931, Jewell married Edgar Bembry at the Columbia County, Florida courthouse. Jewell went to another county and fibbed about her age because she was a little too young to be married without parental permission! 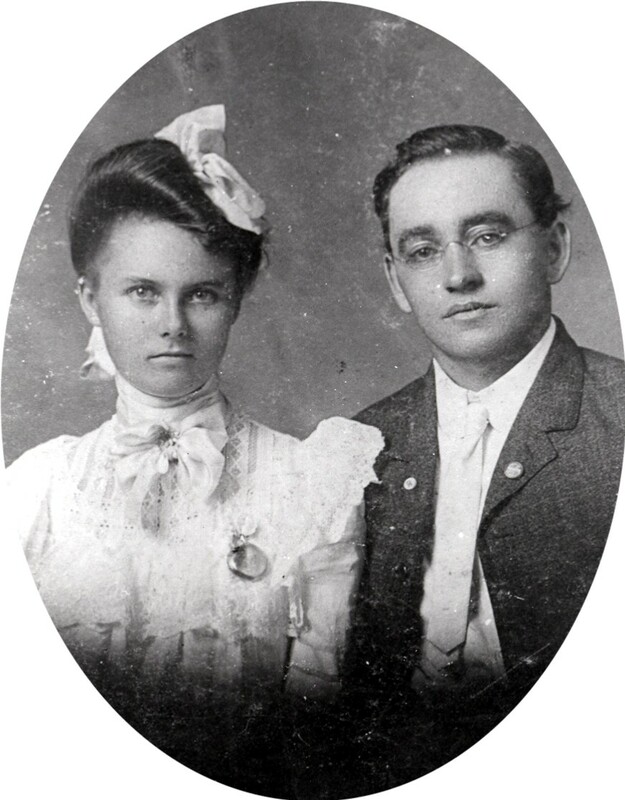 Edgar and Jewell had five children together: Iris, Elwyn, Evelyn, Lonnie, and David Bembry. Edgar Bembry and Jewell Smith Bembry, undated photo. 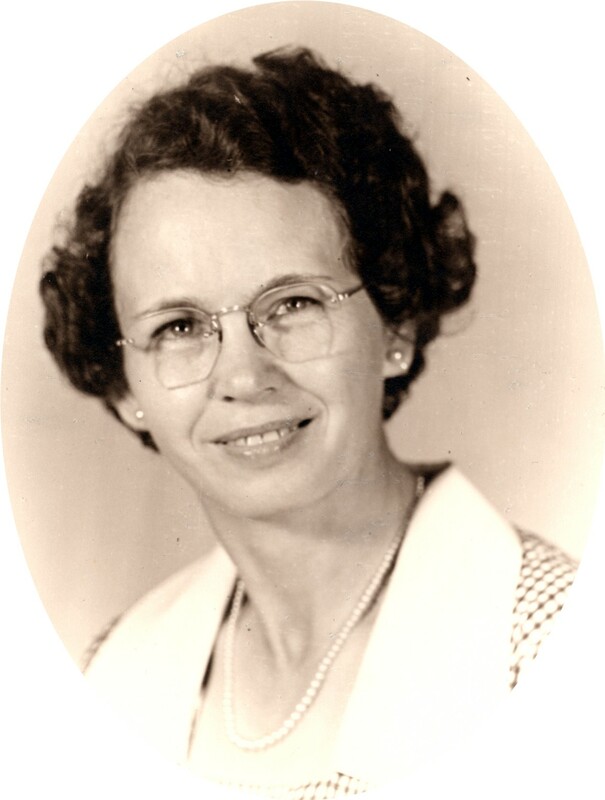 After Edgar’s death in 1970, Jewell moved into the town of Jasper where she was very active in her church, playing the organ at services though she had never had formal music lessons. Jewell was my grandmother. I’m her first grandchild, and I’m told that when I was born was the first time she ever flew on an airplane. She used to chase me around saying “Gimme some sugar!” I remember her as busy woman who was always cooking up a storm–when she wasn’t falling asleep with a magazine. She sewed a lot as well, and whenever she came to visit, new clothes and toys always came out of her suitcase. Unfortunately, she eventually suffered from Alzheimer’s disease and had to move into a nursing home. She died in 1996 at the age of 86 and is buried in Evergreen Cemetery alongside Edgar.